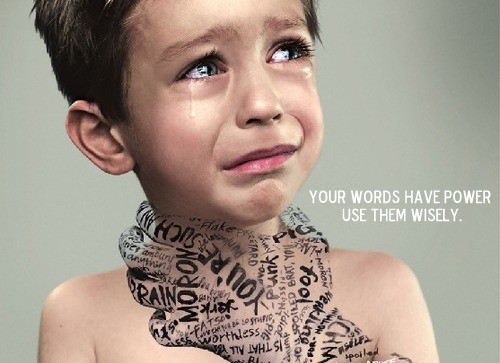 Your words have power so use them wisely. 其實 這事可大 也可小 真的端看有智慧的大人們 該如何解讀!! 最近 跟小二的女兒 在看經典卡通 “新小婦人”, 不曉得迴老師有沒看過呢?